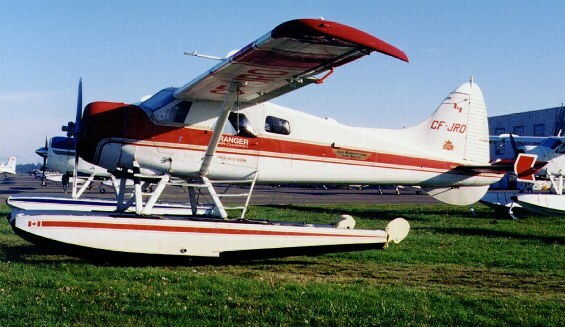 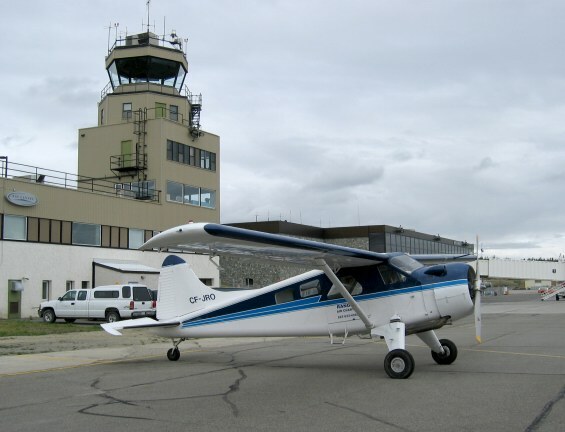 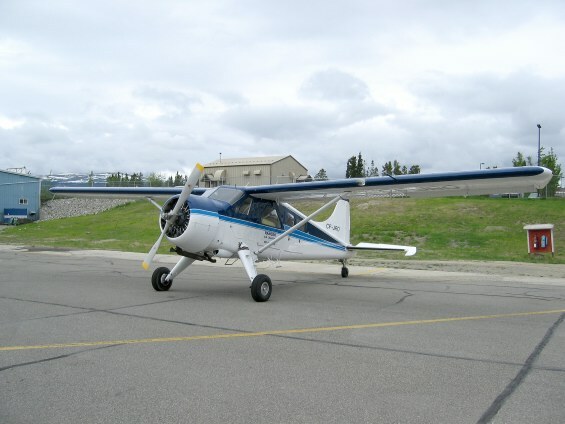 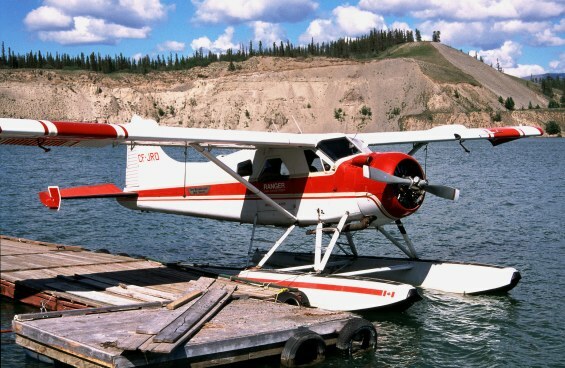 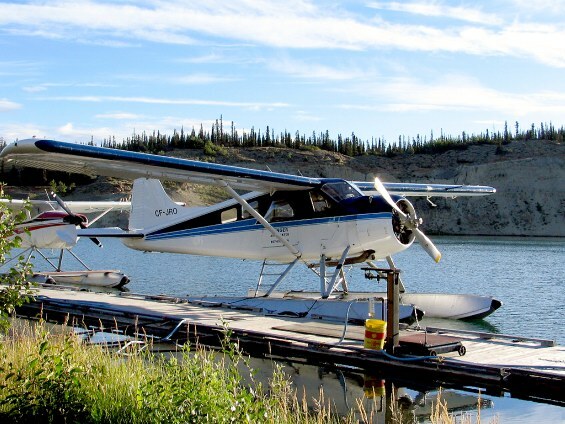 CF-JRO at Schwatka Lake, Whitehorse. 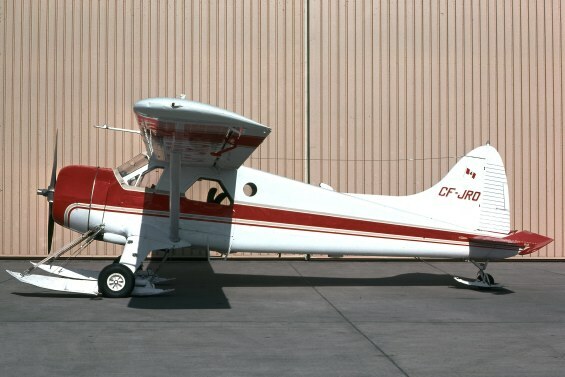 CF-JRO on ski gear, twenty years earlier. 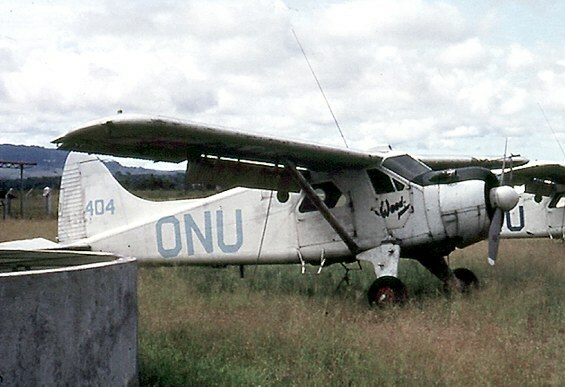 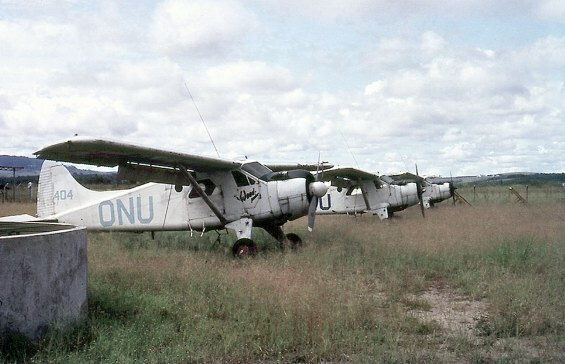 404 "Woody" during UN Congo operations.